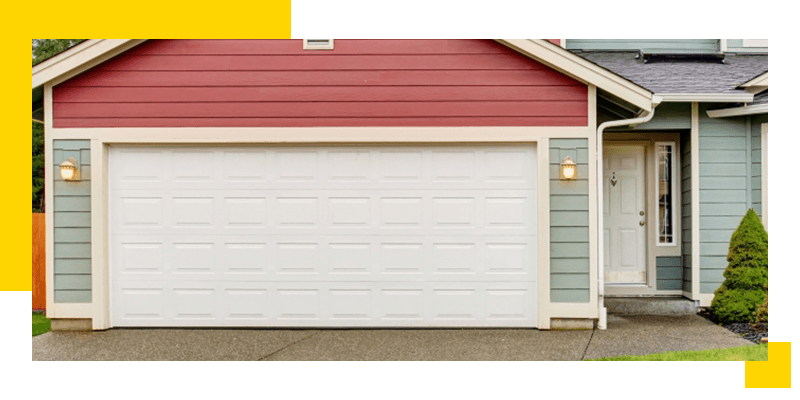 When you have a residential garage door installed or repaired at your home, you want it to not only properly function, but you also want to ensure that it is going to last a reasonable amount of time. This means you need a garage repair company that can provide just that and more for you. If you are in search of a garage door company that can provide you with the right door for your home, install it properly, and tend to it if something goes awry, you have come to the right place. Mass Garage Doors is well known for being reliable, efficient, and fair in the Boston area. Let’s talk a bit more about what your choices are for a new garage door and how our talented team of garage door technicians can provide you with everything you need and more below! There are several things you have to consider when you are selecting a new garage door for your home. The first thing you need to know is that there are two different types of doors you are going to have to choose from. The majority of people choose to go with a standard go-to sectional panel garage door. These are the kinds you are most familiar with and that you are likely to see as you are driving through your neighborhood. On the other hand, you do have the option of choosing an accordion style with carriage doors. When you choose Mass Garage Doors as your garage door repair team, you can expect a number of things that will set us apart from the rest. 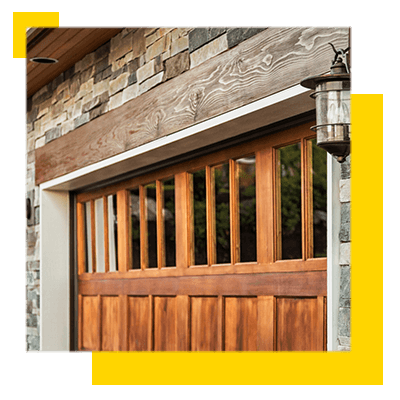 Not only do we provide friendly and professional garage door service, but we use the highest quality, warranted materials and offer highly competitive pricing. When you hire us, you can feel at ease knowing that our first priority is always you, the customer. As the garage door experts, we know how to make the entire process of having your garage door repaired an easy one. Not to mention, we will ensure that there is no sign we were there once the job is complete…well, other than your perfectly working and recently repaired garage door! Ready to Schedule Your Residential Garage Door Services? If you have been putting off getting a new garage door for too long and you are finally ready to bite the bullet and get a new door, we can help you at Mass Garage Doors. Additionally, if something has gone wrong with your garage door and you need it repaired, we are here for you as well. With over ten years of experience and the very best, highly trained garage door technicians, we have worked on plenty of residential garage doors all over Boston and in the surrounding areas. Contact us today to learn more about our garage door services or to book an appointment to get a new garage door at your home!